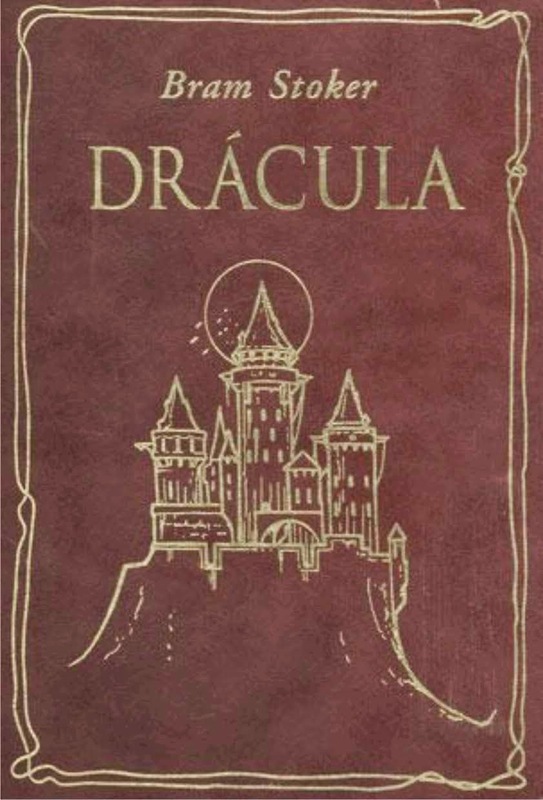 Dracula and the Haggadah? Huh?! Narrative frame: We started the year with The Canterbury Tales and explored the idea of narrative frame, that is, the structure the author uses to tell his/her story. Chaucer, for example, creates the fiction of a group of pilgrims gathered on their way to Canterbury and frames his tales by having each pilgrim tell a story. We’re returning to the idea of narrative frame for our second outside reading book assignment of the year. 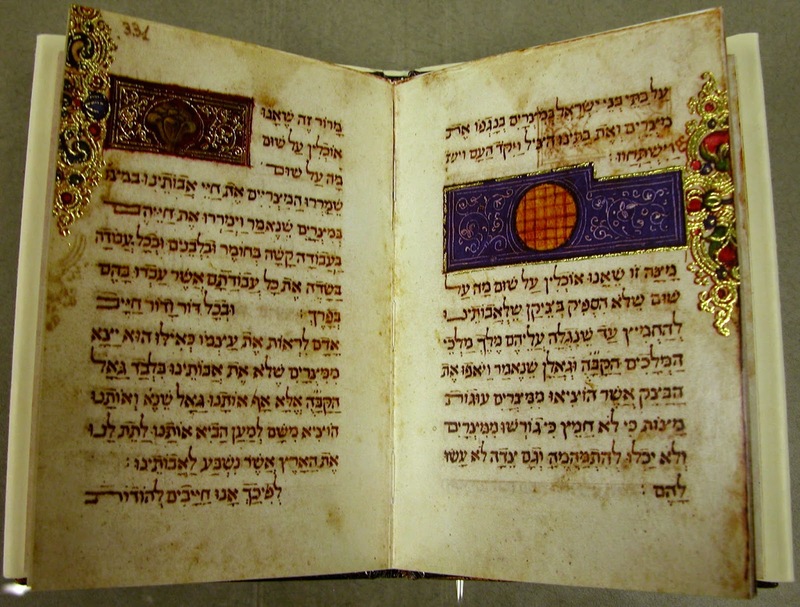 The technique is apt given the time of year: Pesach, when we can compare our literary narrative frames to the story set out for us in the Haggadah. Part I. Choose either Dracula or Frankenstein. Get it, and read it. Then answer the following question in a well-structured and well supported essay of two pages. Why would the author use the narrative frame that is used to tell this story? Through close reading and page number-based citations, explain what this method adds to the story and its understanding, and discuss how the text would have lost meaning had the author chosen a simpler narrative system. Rabbi Rosen typed up the following based on our talking out how we wanted the students to connect their thinking about narrative frame to the Haggadah. Part II. Consider the narrative frame presented to us in the text of Maggid. The speaker is sometimes named and sometimes not. The voice is variable and the perspective and tone shift. How would you describe the overall frame and narrative identity, and why would the text be presented in this way? Are there other methods which might have accomplished more than the section currently does? Is anything in particular gained or lost by this choice of narrative structure? Go through the Maggid section, and think about who the speaker is in each section and how those sections and shifting narrators flow together. Be prepared to put forward a comprehensive read of the overarching narrative framework, and debate the efficacy and/or intentionality of the framework. After Pesach, we're going to join our two classes for a discussion on their findings. We'll keep you posted on how that goes! Last year for the Yom Iyun, the students in AP Art History created an exhibit about Haggadot and the Passover story by looking at illuminated Haggadot and then re-purposing a printer to tell the story of the ten plagues. A printer is how we today often create text, and since Passover is the time when we're required "to view ourselves as if we had left Egypt," connecting a printer to our ancient text seemed appropriate. Additional points about enslavement and redemption, which you can read about in the RealSchool blog post about the 2013 Yom Iyun art exhibit can be found here. I got started in project-based learning through my interest in interdisciplinary studies. Here's a presentation I created many years ago explaining what the plagues undermine about life in Egypt.